Chevrolet as an age-old leading brand of the automotive industry is known for offering the largest number of options in vehicle types, their performance ratio, features and so on. 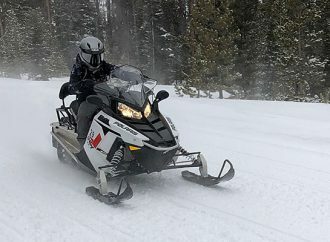 For this Chevrolet has been producing as many types of engines as there are in the industry so far, and among them the diesel engine from this brand have earned many accolades for the at-per performance they show while executing their assigned tasks. Because of this the Duramax engine have become synonymous with the heavy-duty horsepower and range of torque it is producing for decades. It is the same engine that drives the heavy duty trucks like Silverado HD and its sibling models. 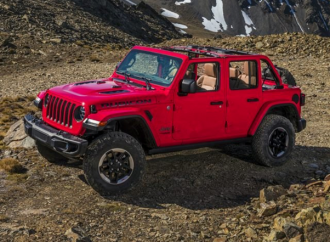 In recent days, when we dropped in our nearest Concord Chevrolet dealership, we checked out the 2019 diesel lineup from Chevrolet that was more than just being impressive. 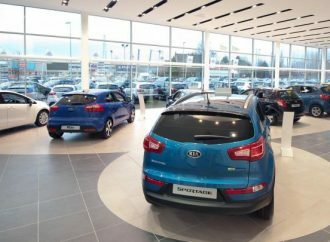 Today the Chevrolet lineup of Diesel has a long list of names, that reads out the latest Cruze, Equinox and Colorado and is now a big family that has many more vehicle body types than only big trucks. The phrase that Chevrolet wanted us to remember after we explored its Diesel lineup is that, diesel comes in all sizes. 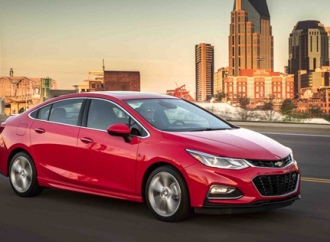 The 2019 Chevrolet Cruze Sedan has a Diesel version that has left many of its rivals behind with the count of EPA-estimated mileage that says it can cross 48 mpg on the highways and you can cover a maximum distance 648 miles on a single full tank of fuel. 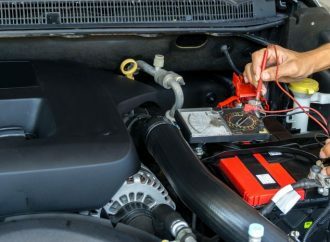 This engine is also appreciated for the quick acceleration it can produce with the huge 240 lb.-ft. of torque from its 1.6L turbocharged diesel engine. What more? It can add as much excitement you want even to your daily commute. 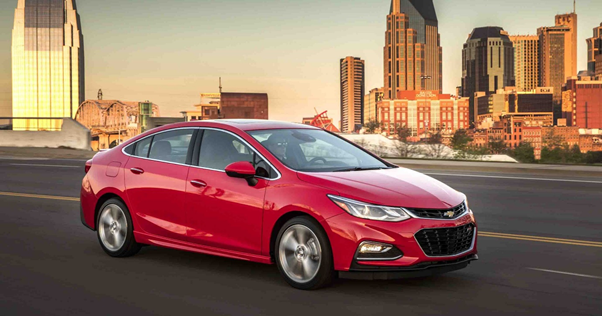 With the Cruze Diesel Hatchback option, the fuel economy rates increase up to 30 mpg in the city and 45 mpg on the highway. With the hatchback you can cross 607 miles without refilling the tank. The hatchback is also known for the strength it exhibits while ensuring a quiet ride. The 2019 Equinox with its 1.6L Turbo-Diesel engine can offer a fuel economy of an EPA-estimated 39 MPG on the highways, especially on the FWD models. The maximum highway range it can cover in a single full tank of fuel is 577 miles. The superb handling is derived from the 240 lb.-ft. of torque that also contributes largely for the quick accelerated, spirited drive. With this engine, the Equinox diesel version proves that it is ever ready for any adventure. The Heavy-duty capability vehicle 2019 Colorado derives its power to tow a maximum load of 7,700 lbs. from a 2.8L Turbo-Diesel engine making 181 of Horsepower and 369 lb.-ft. of torque. It also gets the Colorado an impressive EPA-estimated fuel economy counting 20 MPG in the city and 30 MPG on the highway while crossing 600 miles with a single full tank of fuel. Visit the nearest Concord Chevrolet dealership to explore the diesel lineup of Chevrolet and choose the model that makes the smile linger on your face.